We all know the catchphrase "Dilly! Dilly!" Well, Bud Light's new campaign promotes the brewing process with actual lime peels. Well summer is just around the corner, let's celebrate summertime hangouts! Peely! 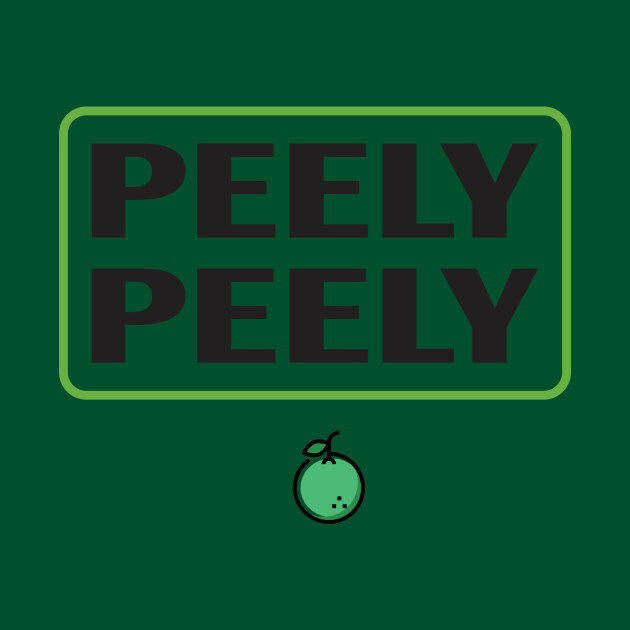 Peely!